35 Years ago this month, the 1980 Winter Olympics X111 Games opened in Lake Placid,NY, It brought over 1100 athletics from 37 countries around the world to complete in winter events. 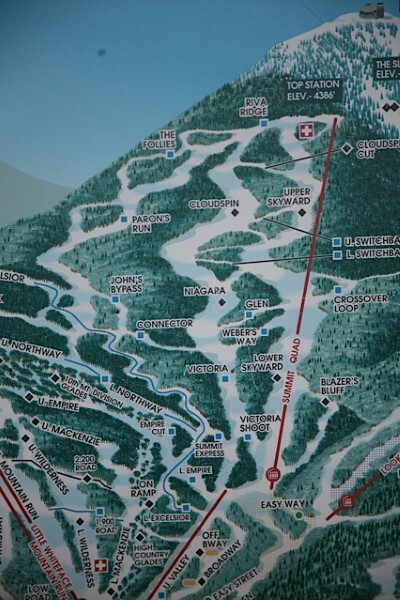 Whiteface Mountain was the setting for all the alpine events. 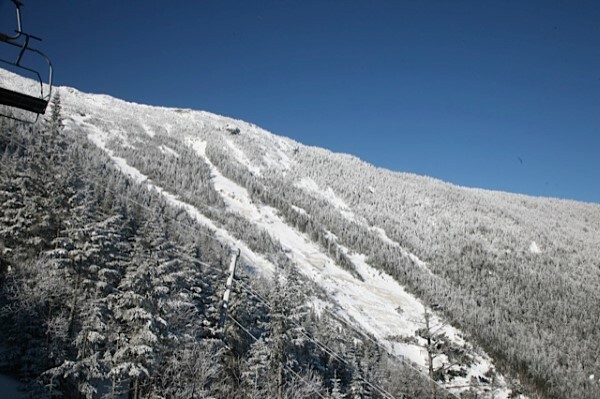 Whiteface Mt today is one of the premier ski mountains in the Northeast with over 3,200 vertical feet for skiers to enjoy. Whiteface Mt. 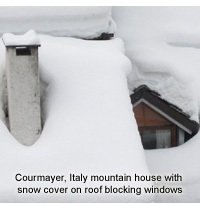 draws skiers and riders from the east coast to challenge it’s slopes. 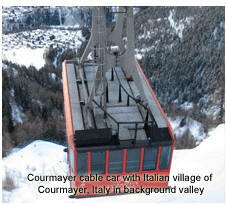 Reminders around the mountain still bring back memories for skiers visiting the resort of the 1980 Winter Olympics. The famous men’s and women’s downhill courses still can challenge today’s skiers and riders from the summit of Whiteface as they descend. Opening ceremonies were held on Wednesday, February 13, 1980 and the following day the most prestigious ski race of the Winter Olympics, the Men’s Downhill was held. This grueling race started near the summit of Whiteface Mt. bringing racers down the Cloudspin Trail, dropping them down the Niagara trail, into the Victorian shoots. Some racers reaching speeds of nearly 100 miles per hr. as they headed towards the finish line 35 years ago! A young Austrian, Leonhard Stock capture with winning time of 1:45.50 seconds to become a instant national hero in his home country. For Austria, this was a dream, winning the downhill in a country where skiing is a way of life! Stock retired from ski racing shortly after winning the Olympic gold metal. Returning to his home in the Tirol state village of Finkenberg. He opened a 4 star hotel within a few years. 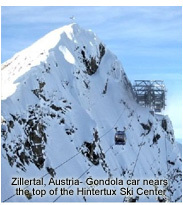 This Zillertal Valley is a mecca of ski areas that link mountain villages together. 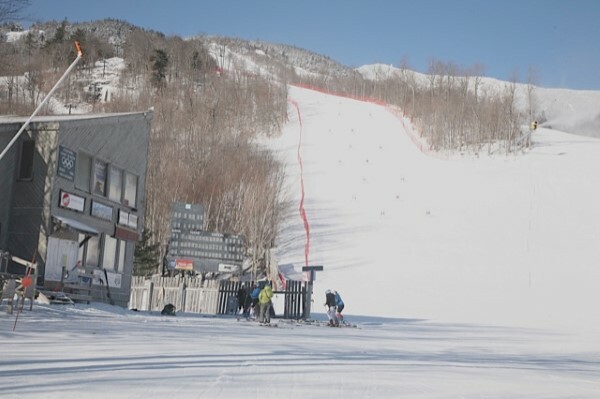 Three days after the men’s downhill on a cold blistering Sunday morning, the women racers gathered atop Upper Skyward to compete in the women’s downhill. Women racers from around the world prepared themselves for this demanding race that would carry them over a mile and half in length and drop nearly 2,300 vertical feet. One of the favorite women racers that had won numerous World Cup downhills prepared herself at the top of the course for the race. Annemarie Moser-Proll a Austrian had her sights set on a Olympic Gold Metal, but had to navigate down the demanding women’s course, being challenged by other European women. Annemarie captured her dream by winning the Women’s Downhill! To her Austrian homeland this was almost, beyond belief! By now capturing both the men’s and women’s downhill race. the Austrians were now celebrating, both in their homelands and at the Austrian Hospitality house that was specifically build by the Austrian government on Saranac Ave in Lake Placid for the Olympic games. Both Stock and Proll were now considered hero’s for their wins. Annmarie Moser-Proll held the title of the largest number of wins for a woman’s ski racer that had never been broken until January when American Lindsey Vaughn tied Prolls winning title. Proll retired from racing after her downhill win and returned to her home valley in the Salzburg state. 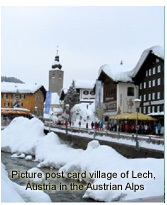 She opened the “World Cup Cafe Annemarie” in the small Austrian village of Kleinari. 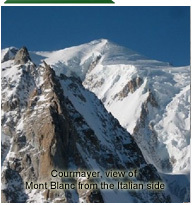 She kept active in the skiing scene throughout Austria, working with young racers and benefit ski races. Annemarie has a outstanding record of wins, During her career, she won the overall World Cup title a record six times, including five consecutive (1971–75). She has 62 individual World Cup victories. For Americans, the alpine events sadly had only one ski metal winner. He was Phil Mahre , who won a Silver metal in the Slalom. Mahre and his brother excelled four years later on the Sarajevo race course during the 1984 Winter Olympics. The leading American winner was Eric Heiden with 5 Gold Olympic Metals for skating. One of the biggest highlights of the winter games was the American “Miracle On Ice” where the American Hockey team won the Gold Metal against the Russians in the final game. This month Lake Placid is celebrating the hockey win with celebration of team members from the 1980 team. The gold medal winning 1980 USA Hockey Team, who achieved what Sports Illustrated proclaimed, “the greatest sports moment of the 20th century” with their “Miracle on Ice” victory over the Soviet Union, will participate in a “Relive the Miracle” event in Lake Placid, N.Y. The 1980 Rink- Herb Brooks Arena will open its doors to fans on Saturday, Feb. 21, 2015, at 7:30 p.m. for an exclusive event with the players. This February marks the 35th anniversary of their historic achievement. Lake Placid hosts the only Olympic Museum in North America that interprets the stories of the towns Olympic Winter games hosted in Lake Placid, 1932 and 1980. This museum is located on the ground floor of the Olympic Center on Main Street. The former Olympic venues can be visited. A special Olympic Site Passport offers visitors special discounts for access and use of many venues. 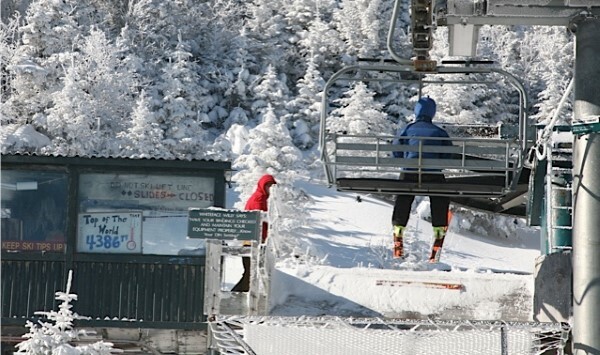 Skiers on Whiteface today enjoy the change with many upgrades throughout recent years. 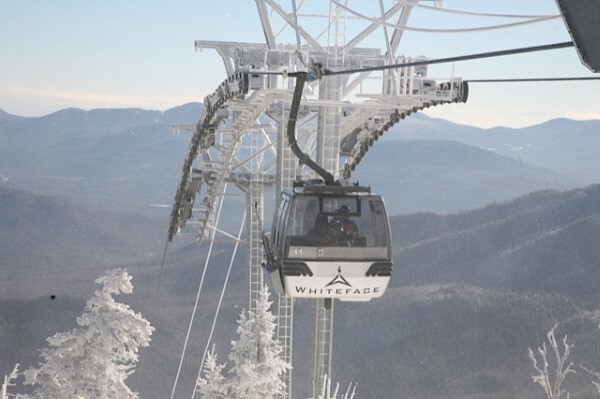 A new high speed modern 8 passenger gondola carries skiers up to the summit of Little Whiteface. 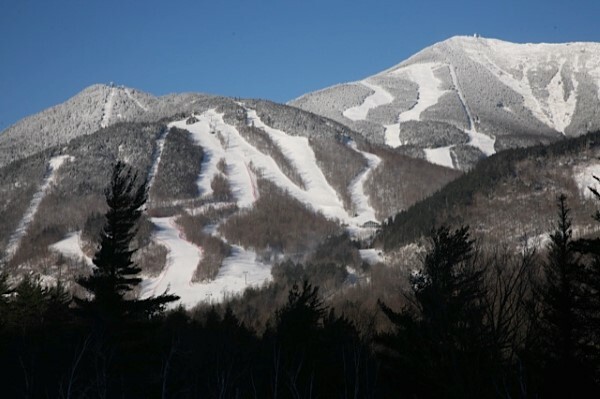 New high performance snow guns, state of the art grooming, upgraded lodges, trail improvements and children programs held at the Kids Kampus Lodge all make Whiteface a great family destination. 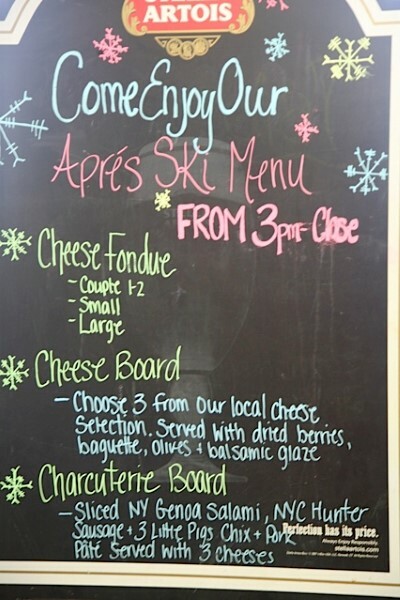 Lodging is available in Lake Placid and the surrounding area. Lake George, NY is also a excellent area for lodging, with many modern and rustic hotels and lodges. It is an easy drive to Lake Placid. 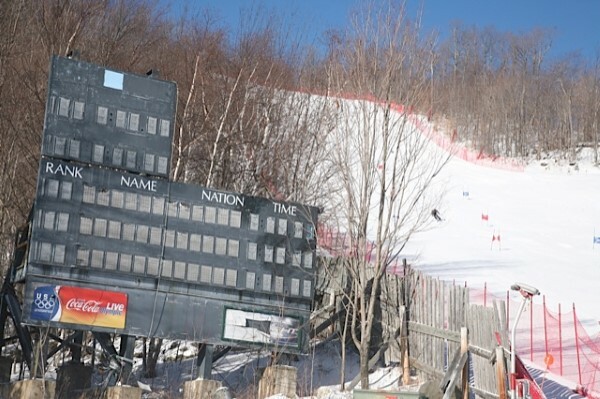 Skiers can still see the Olympic starting shacks, official timer buildings, cables that held the nets on the downhill courses and the Finish Timer that hosted the names and countries of the metal winners. 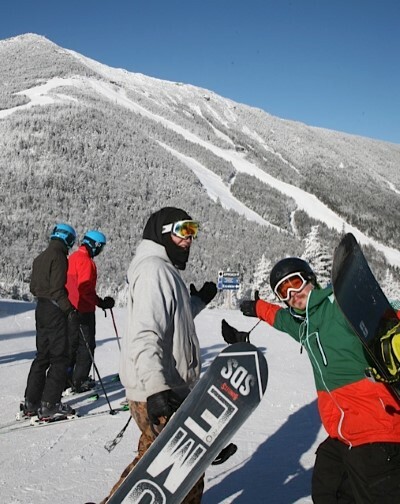 Colleges still host Slalom and Giant Slalom races yearly on Whiteface, covering the same trails that the former world class racers cruised in attempt to captured a Olympic win! Whether you choose to ski or just be a tourist in the Olympic Village, a day at Whiteface can be a very memorible exciting experience! 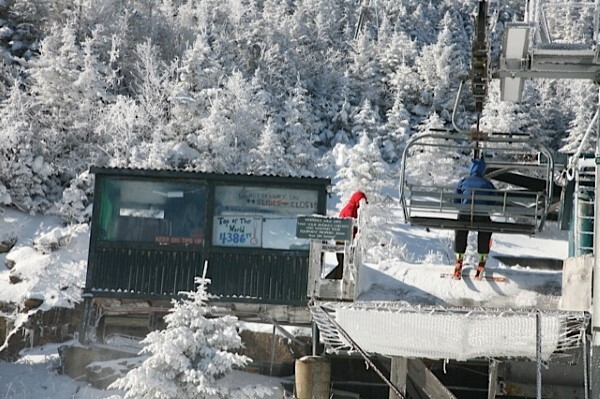 Gondola nears the summit of Little Whiteface Mt. 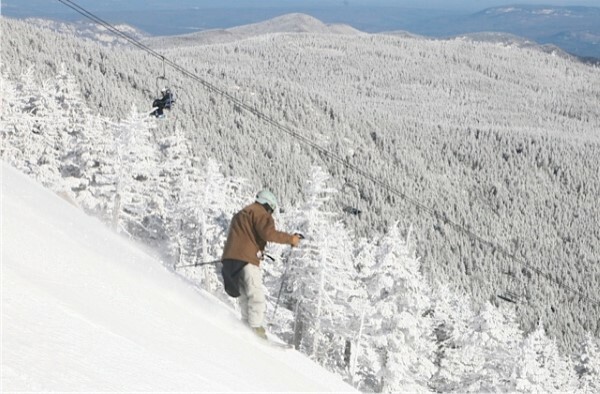 A skier descends on the Mens Downhill course from summit of Whiteface Mt. 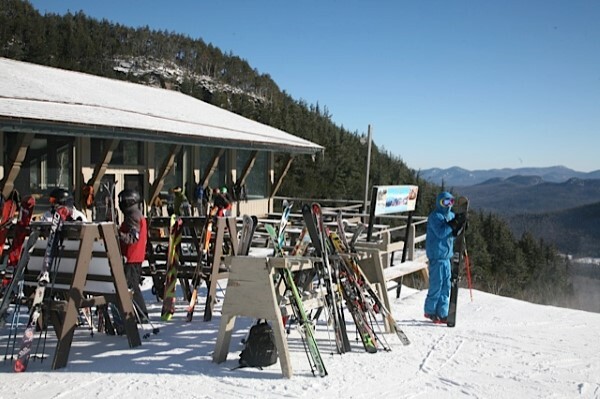 Skiers and Riders atop Little Whiteface enjoy views of the summit of Whiteface Mt. 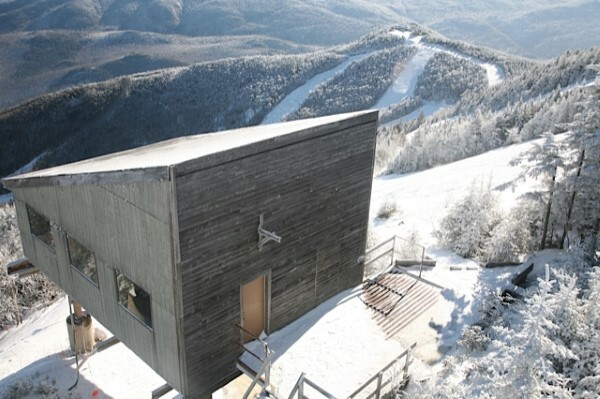 Olympic Officials Start and Timing Building atop Whiteface Mt. 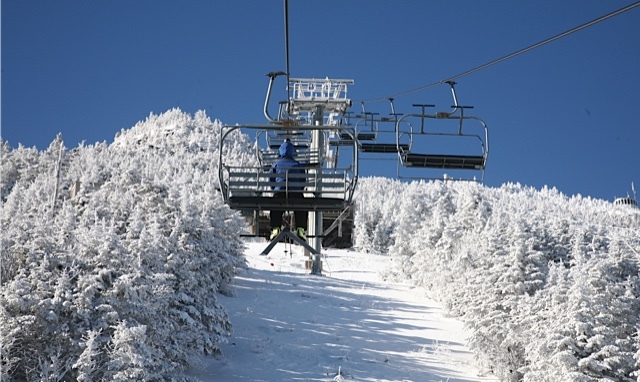 A Skier nears the top of the Summit Chair at Whiteface Mt. 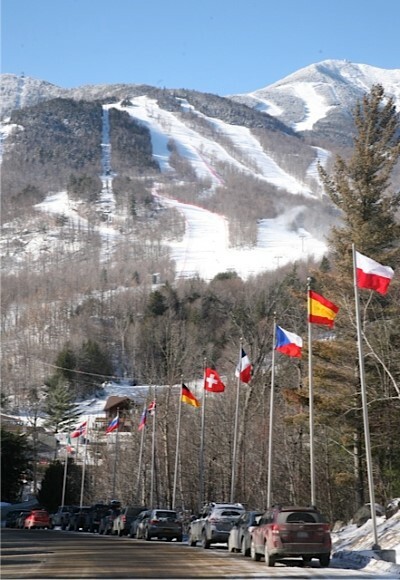 Entrance Road to Whiteface Mt Resort displaying International Flag with Mountain serving as backdrop. 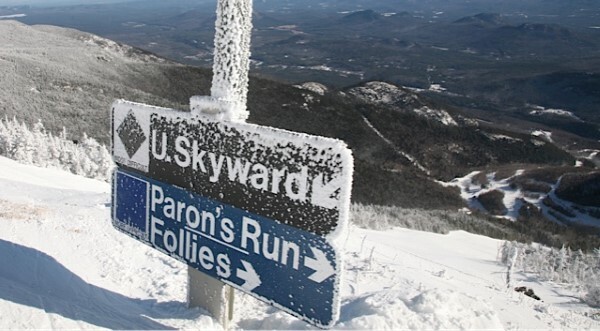 Skyward Trail Sign atop Summit for Women’s Downhill Course. Lift Hut atop Summit Chair with Local Signage.